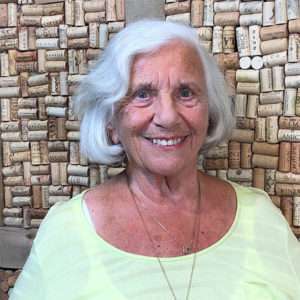 Nancy Fraioli, The Queen of Ageless Wisdom” is giving us her HIGH FIVES @ THE FEELS this month. She shares 5 impactful things she’s learned in life, in the form of a powerful high five! Check it out below and tell us what you think!